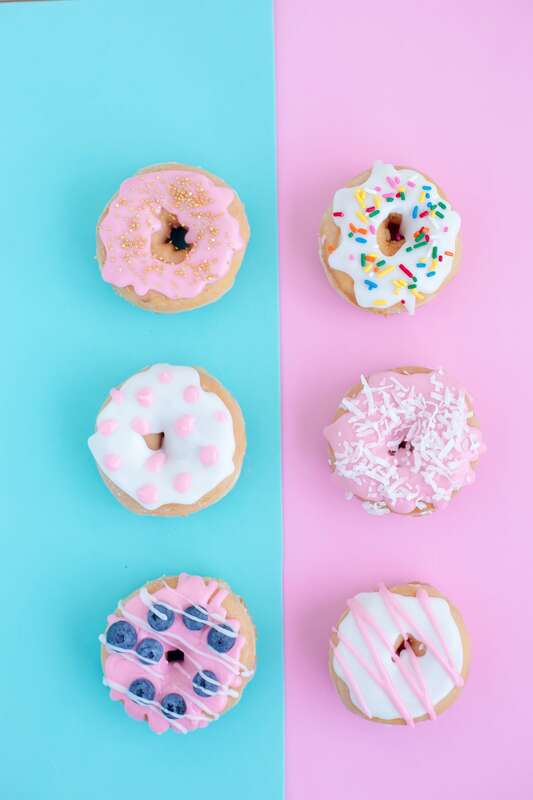 We love to keep our customers begging for more, we rotate and change our donut flavours every week so you'll never get bored! Who eats only one donut!? We've boxed these beauties so you can share, or even better, don't! Wait, hot fresh donuts and not even needing to leave the house? Yep! We deliver our donuts every Friday piping hot and fresh to get your weekend started early! 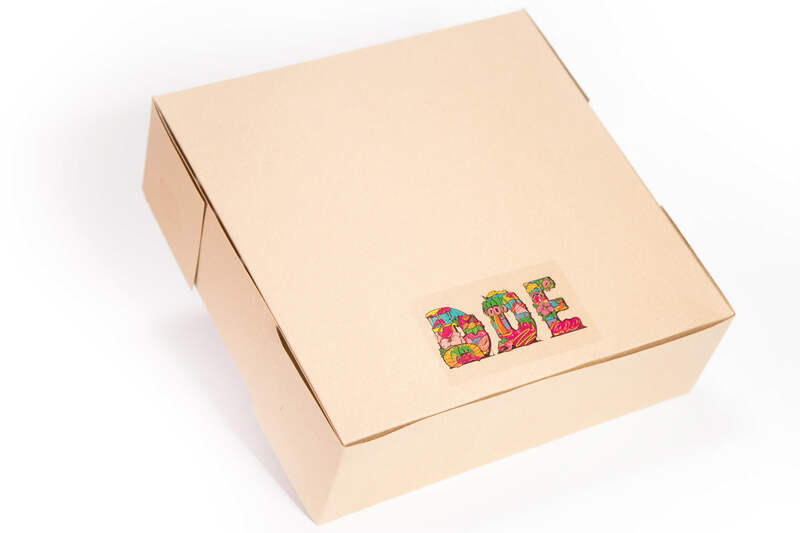 DOE is an edible collaboration of our identity, with many of our recipes stemming from nostalgic Kiwiana and heartwarming Pasifika memories. We believe that food not only brings people together but creates memorable experiences. Filled, glazed, blowtorched, dusted, we love to see the looks on people’s faces as they sink their teeth into something we have made, out of real, quality ingredients and with extra lashings of heart and soul.